The main problem though is trying to find the right kind of book to read. Sometimes I'll pick something I think I'll like but then I just can't seem to get into it...and it turns out that's actually now been backed up by science! 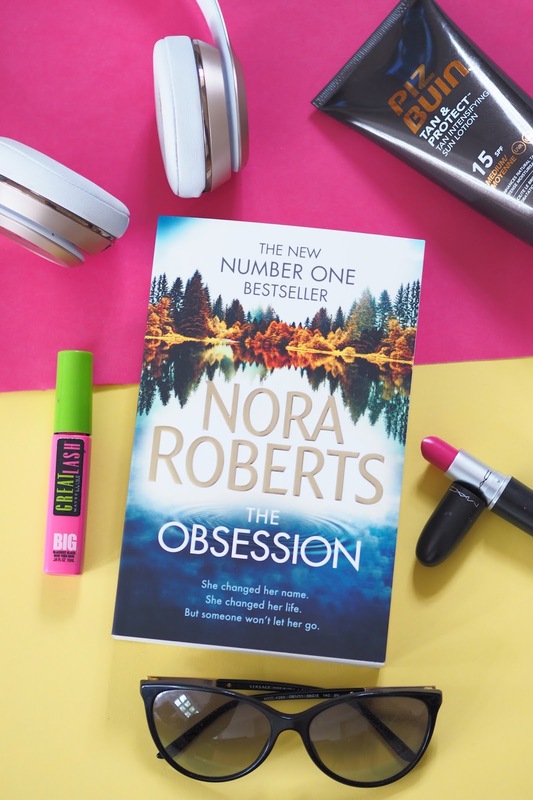 To celebrate the launch of The Obsession, the latest release from number one best-selling author Nora Roberts, The Little Brown Book company conducted a study to see if there's a difference between the books people think they enjoy and those that actually produce a positive physiological reactions. So they invited 50 participants down to London and asked each person to read excerpts from a range of genres (including crime thrillers and romance) all whilst their body language, pulse and arousal responses were measured by a psychologist. Each participant also completed a five-point questionnaire about how the books made them feel and the results were measured and scrutinised by the expert researchers. Well, it turns out the body and the brain do react differently. 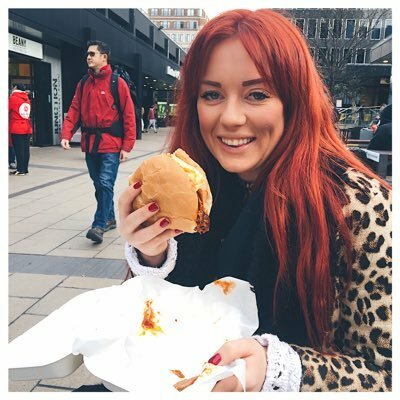 Books which people report to be really into actually performed worse when it came to the physical emotions they conveyed when reading them. Take Fifty Shades for example - despite selling over 100 million copies, it came out bottom in the tests...even a bloody Jamie Oliver cookbook got pulses racing quicker! So what exactly is the winning formula? Romantic Suspense. 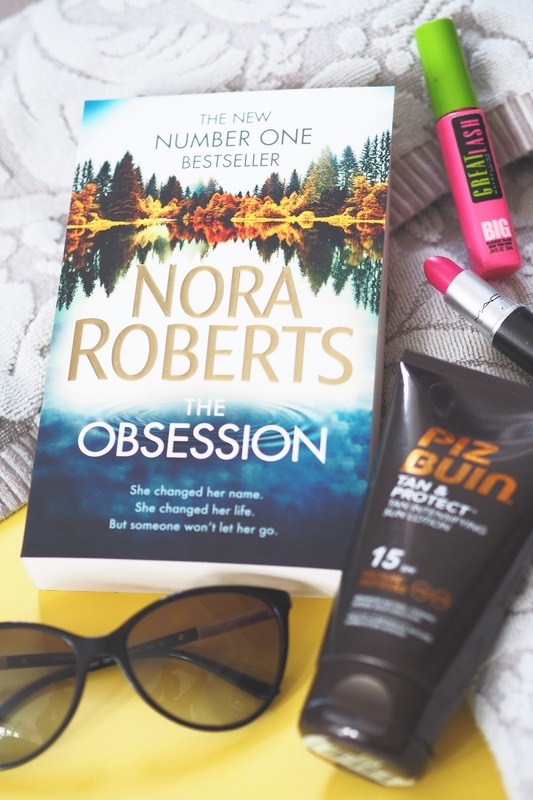 This style of book is meant to keep readers interested and immersed with elements of surprise, whilst softening any last feelings of anxiety with moments of passion and romance...which is exactly what The Obsession delivers.